I prefer small potatoes (chote aloo) as compared to big ones when I make potato curry. Small potatoes /chote aloo with nice round shape look really good in any gravy. You do not need to think about how to chop them. I add small potoes in variety of gravies like coconut gravy or poppy seed (khus-khus) gravy or onion tomato gravy. Yesterday I made paneer at home as I had a lot of leftover milk in my refrigerator. I planned to make this small potato paneer curry. 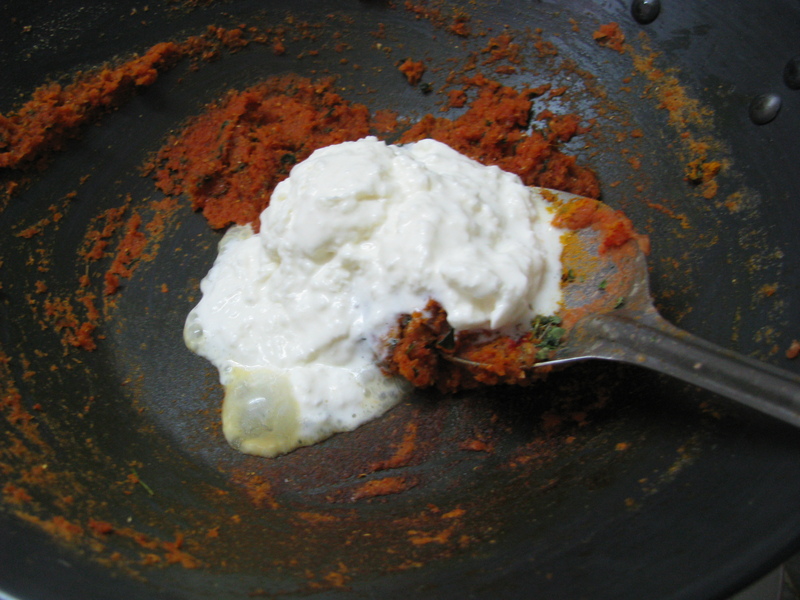 I made the gravy with cream (malai), butter and tomatoes in a typical north Indian style . 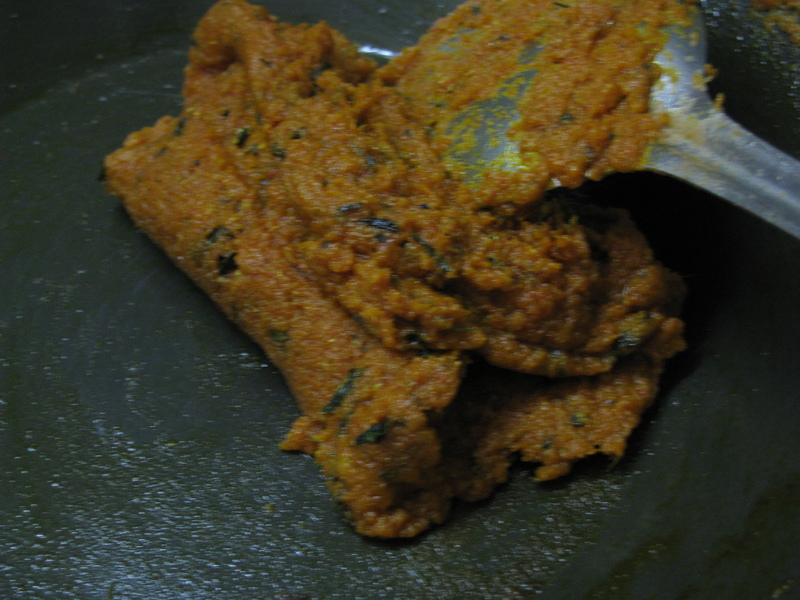 The gravy was very smooth and tasty and it made my small potato recipe very yummy. 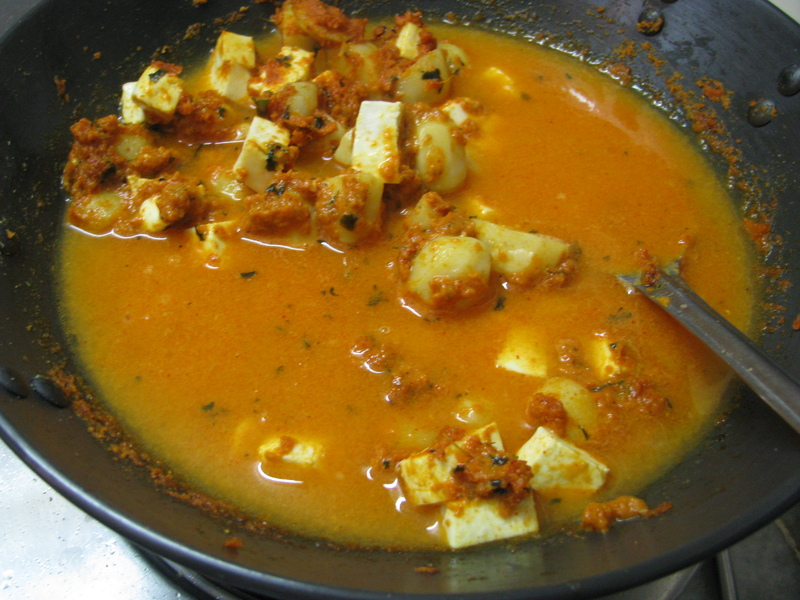 Paneer curry as such tastes best when it is made with tomatoes and butter. This paneer potato curry is very easy and simple and won’t take much time if all the ingredients are handy. 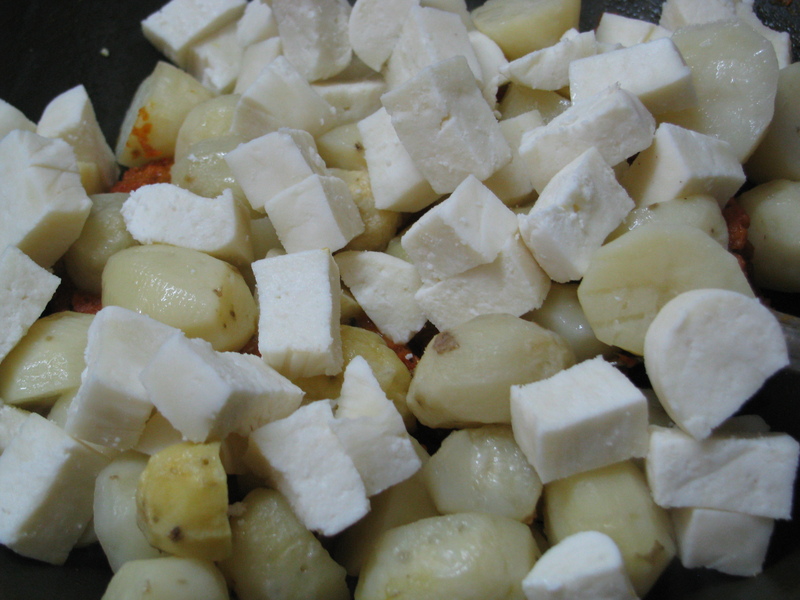 In this recipe I have added small potatoes and paneer without frying. 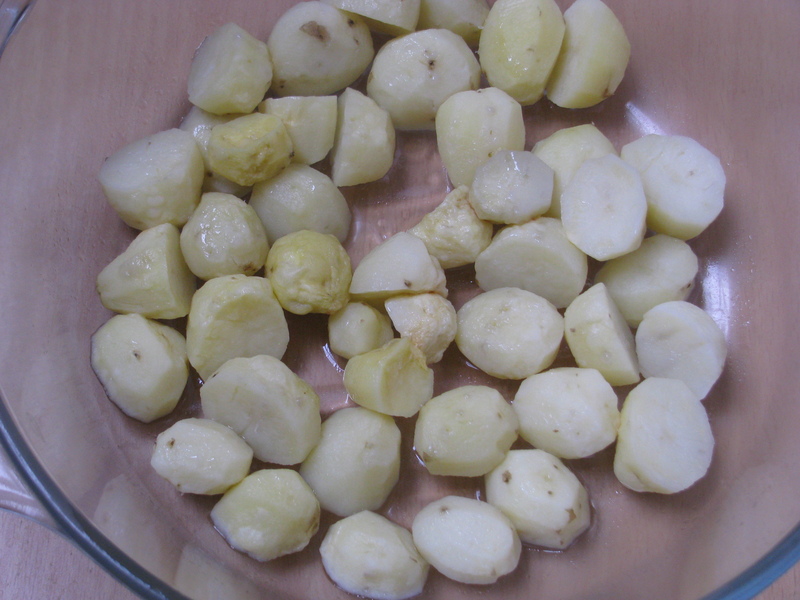 I have cooked small potatoes in microwave oven, if you don’t want to use microwave oven you can cook small potatoes in non stick pan with 1-2 teaspoon oil. In microwave potatoes get cooked fast and there is no need to stir it. 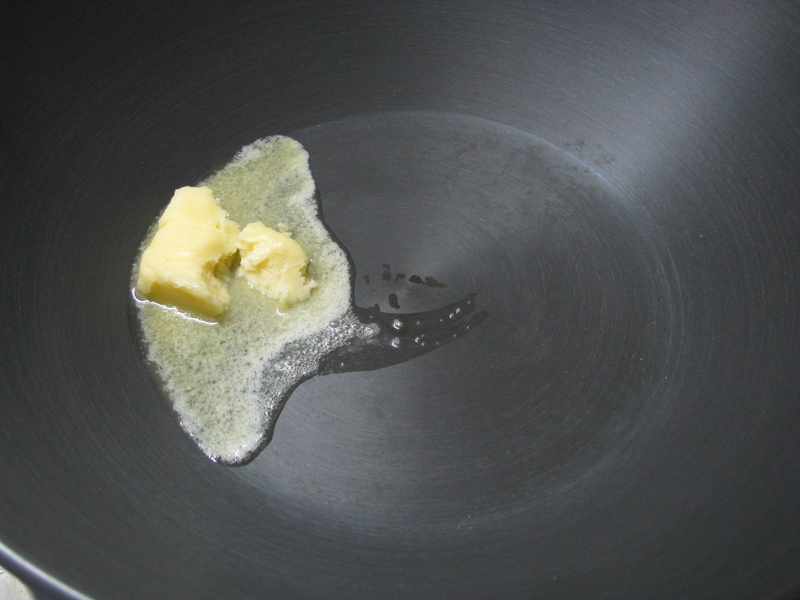 In non stick pan you have to stir it on regular intervals but yes it gets cooked nicely. Don’t fry these potatoes as it will add calories to this recipe. If you want you can also bake these potatoes or cook it in pressure cooker and then add it in gravy. You can eat this paneer potato curry with rice, with chapattis, roti or paratha. This time I served this curry with brown rice. Plain brown rice as such has no taste, but with curry and salads, it tastes much better. Brown rice is more fibrous as compared to white rice so it is better to use it with high calorie gravy as it makes is easier to digest. 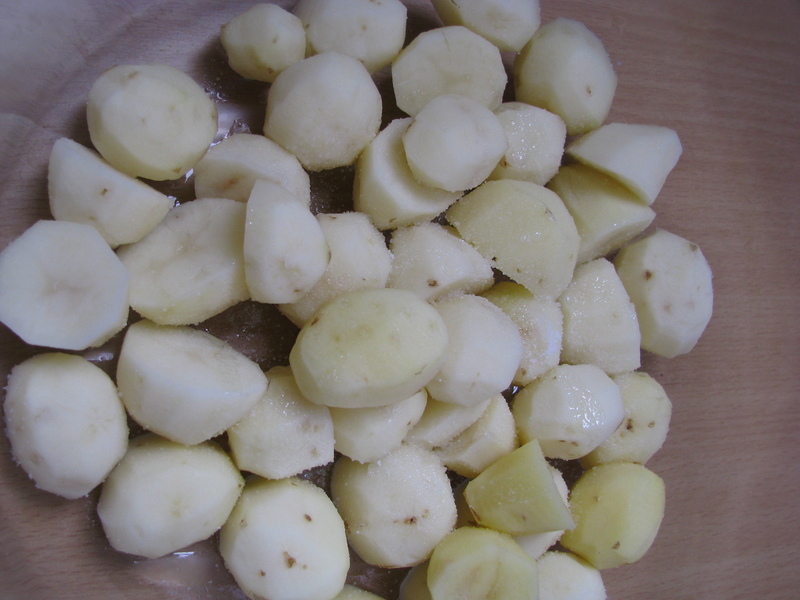 There are two ways to cook small potatoes as I decribed earlier – one is to peel it, poke it with fork and then cook it or you can use it without peeling out its skin. Many times I get small potatoes of different sizes. I cut the big potatoes into 2 slices. If you don’t find small potatoes use normal potatoes to make this recipe. 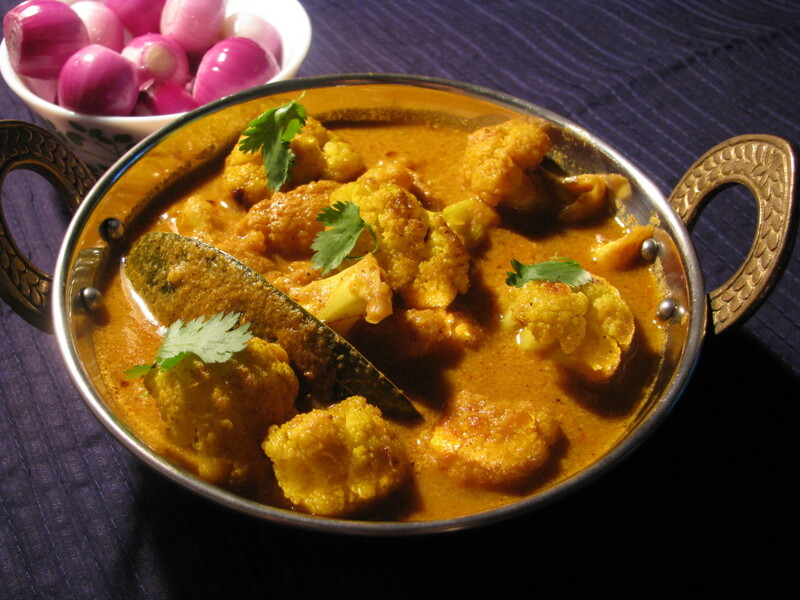 I have added homemade cream (malai) in this curry. Avoid malai if you want to make it low calorie or use fat free cream (available with confectioners or supermarket). Cream gives nice texture to this curry. 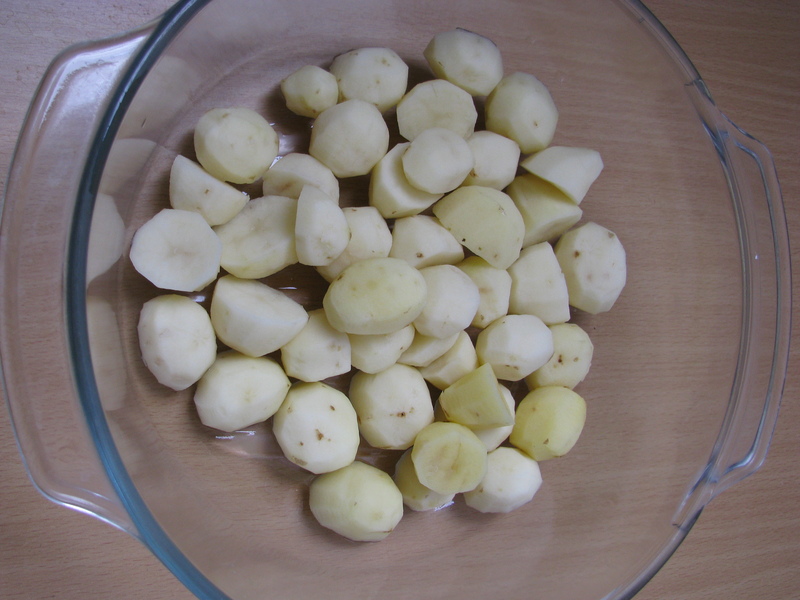 Prick the potatoes with fork, pressure cook the potatoes till they are soft and then peel the skin. This will give the boiled taste to the potato. Put it in microwave safe bowl add 1 teaspoon oil and ½ teaspoon salt and then toss it with spoon and microwave it for 6-7 minutes. 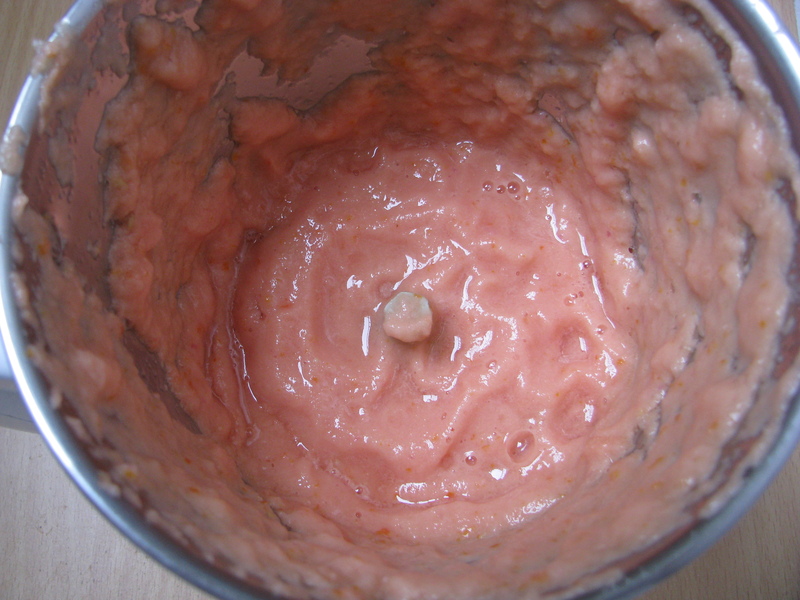 Take tomatoes, onion, ginger & garlic in a mixer jar and make a fine paste. 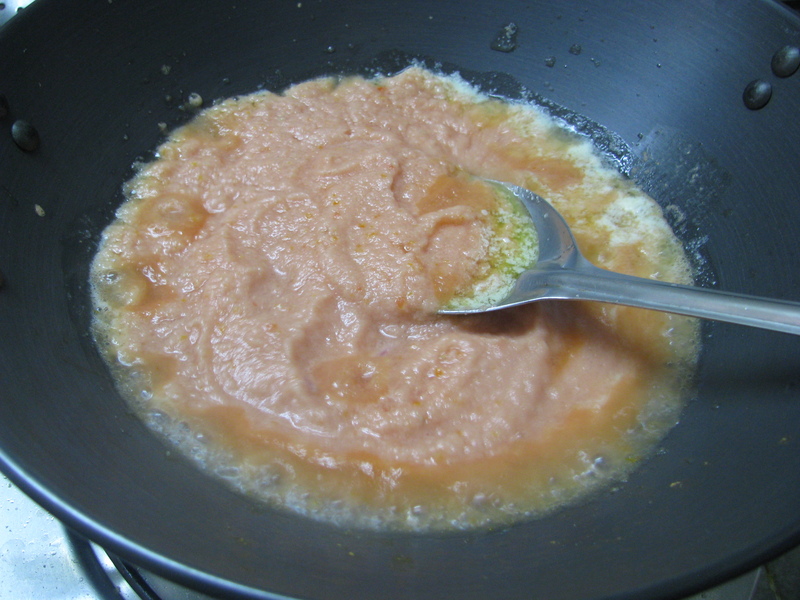 Heat butter in a pan, add the tomato onion paste to it. Sauté it for a while. 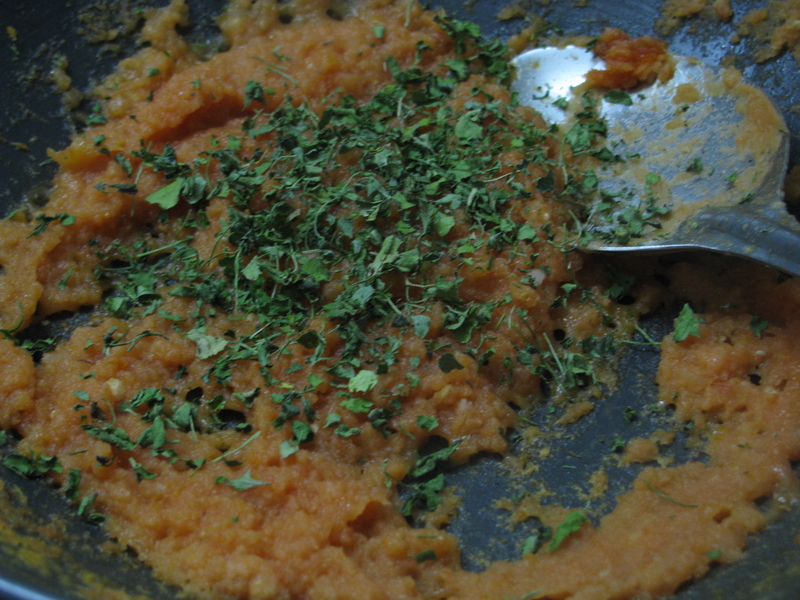 Add kasuri methi and sauté it until it becomes dry and ghee starts coming out of it. 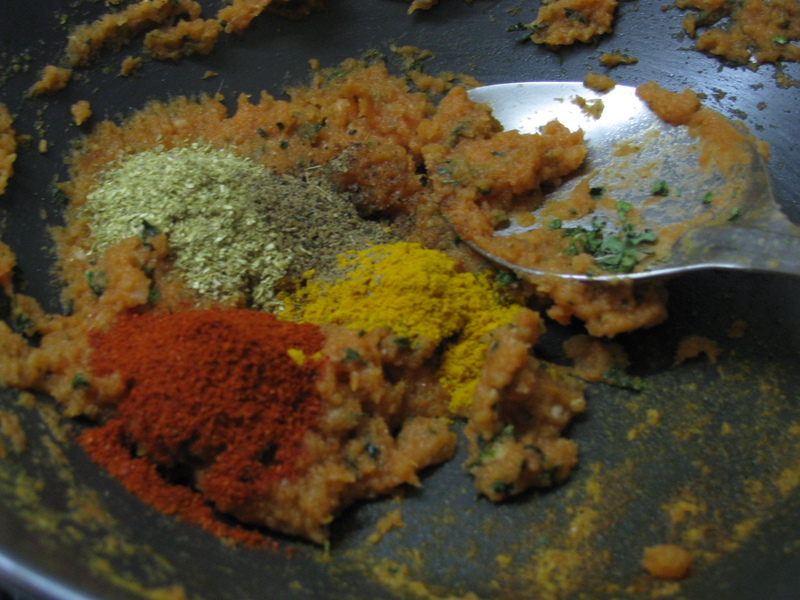 Now add dhaniya powder, garam masala, red chili powder, turmeric powder (haldi) to it. Mix it and add fresh cream. Well this step is optional if you don’t want to add cream. Sauté it for 1- 2 minutes. 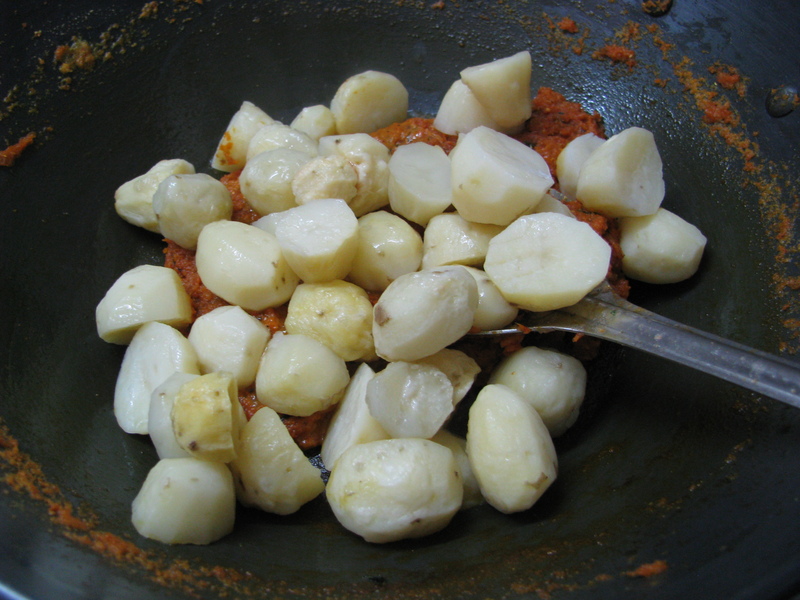 Add cooked potatoes and paneer to it and mix it properly. Add water to get a desired consistency. Add salt to taste. Boil it for 1-2 minutes, remove it from flame. Serve this tasty small aloo paneer masala curry with rice, chapattis or phulkis . 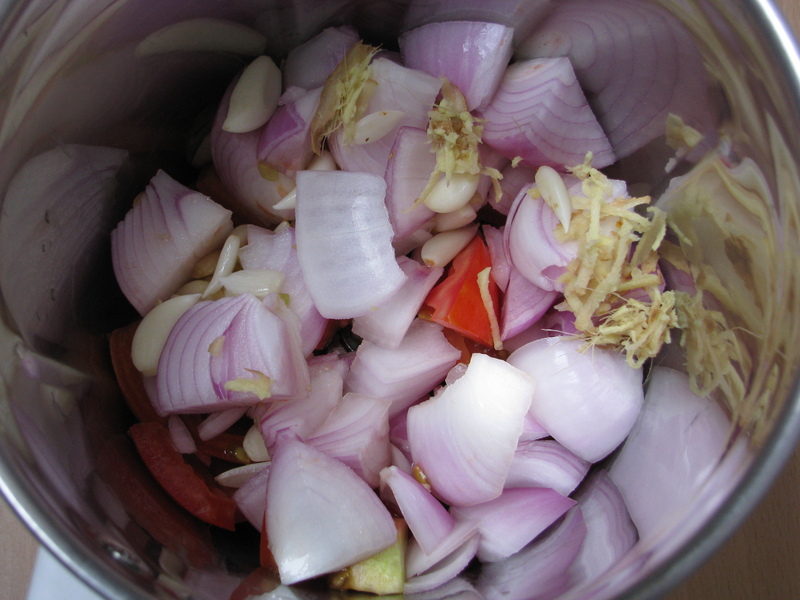 If you don’t want to add red chiliy powder in curry, you can use green chilies while grinding the tomato onion masala . 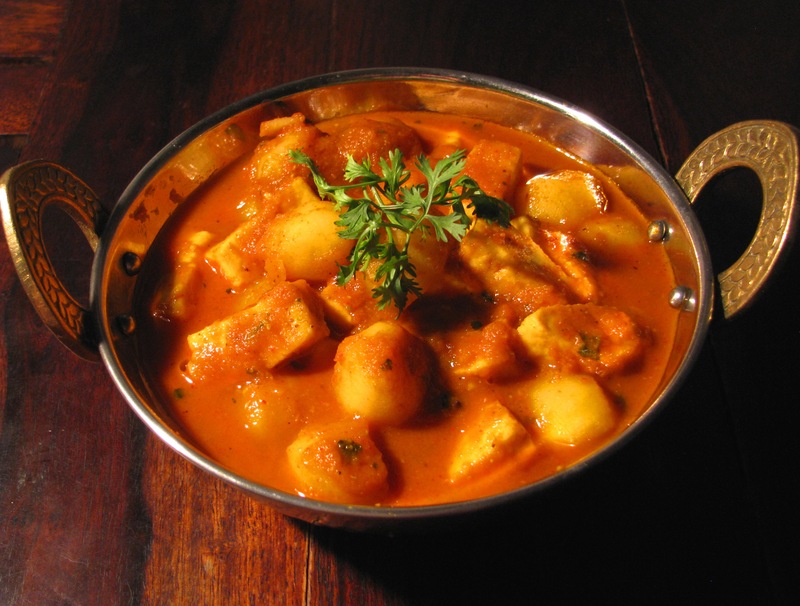 If you want this aloo paneer dry add ½ cup of water while making curry. If you don’t want to use microwave oven to cook potatoes, shallow fry it with little oil on non stick pan . Or bake it in oven.